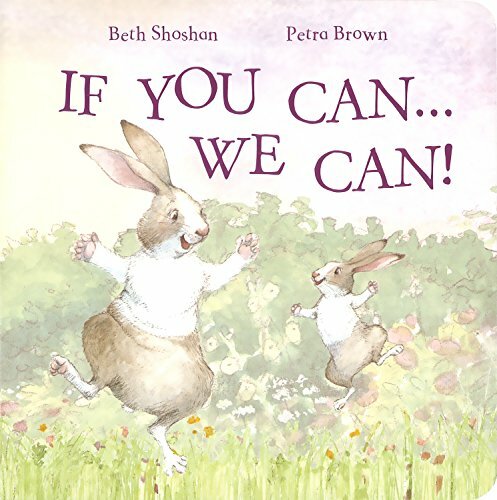 Synopsis: Children will love this beautifully illustrated storybook with delightful text by Beth Shoshan. Ideal for reading aloud with your little one, this heartwarming tale will capture the imagination of children and parents alike. About the Author&colon; Petra Brown lives at the foot of Mount Snowdon near the little Ffestiniog railway, in the beautiful country of North Wales, United Kingdom. When she was a child, she used to love to look through books and draw the pictures herself. Now she finds that illustrating children s books is immensely satisfying. You can visit her at PetraB.co.uk.